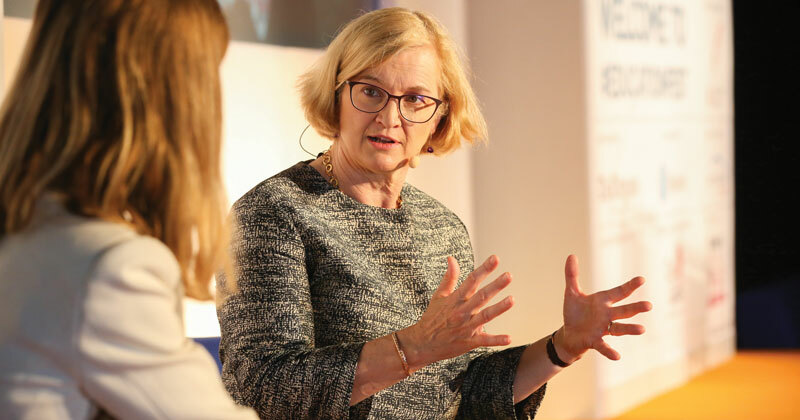 Chief inspector Amanda Spielman has denied accusations that Ofsted are “dictating” school curriculums by stating they should be aiming to meet national targets for pupils to take the EBacc. Schools should have regard to the government’s national target that 90 per cent of pupils sit the EBacc GCSEs by 2025, but are “free to design” curriculums within and around that requirement, Spielman told the Parents and Teachers for Excellence conference in London today. Ofsted’s new draft framework, which is out for consultation, states inspectors will check “what schools are doing” to prepare to meet the government’s national target that 90 per cent of pupils sit the core EBacc GCSEs by 2025. 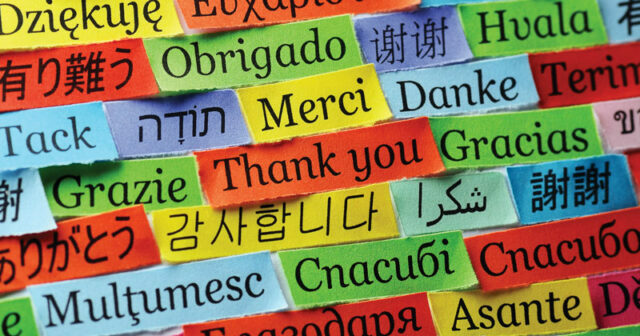 But schools and unions have warned recruitment challenges particularly for teachers in modern foreign languages, which are part of the EBacc suite of subjects, take that decision out of their hands. They also claimed the EBacc target shows Ofsted has a “preferred curriculum” because the framework states “at the heart of an effective key stage 4 curriculum is a strong academic core: the EBacc” – so undermining the framework’s other claim that schools with different approaches to the curriculum will be fairly judged. However today Spielman pointed out many governments around the world have a required “core” set of subjects pupils must study and she supported the Department for Education’s EBacc target. Spielman also reassured the audience that the draft framework’s shift in focus from pupil “outcomes” towards quality of education overall will not “take the foot off the pedal” for standards in schools. Instead the new framework is about checking pupils are set up to “succeed for life”, rather than that they are simply able to “hop through a set of exam hoops,” she explained. Finally, the chief inspector returned to her focus on supporting pupils with special educational needs which was so prevalent in her speech accompanying Ofsted’s annual report last month. In that speech she raised her concerns about the challenges facing SEND pupils, and the annual report mentioned SEND pupils 28 times, compared with just eight times in its 2017 report. Today Spielman said schools should remember children with special educational needs “are still children” – adding “we shouldn’t assume learning is irrelevant for them”. But SEND experts have already warned the new inspection framework does not appear to provide specific expectations for creating curriculums which suit and stretch pupils with additional needs. When presented with this criticism by Schools Week, Spielman said the “vast majority of what SEND children need is exactly the same as what other children need”.